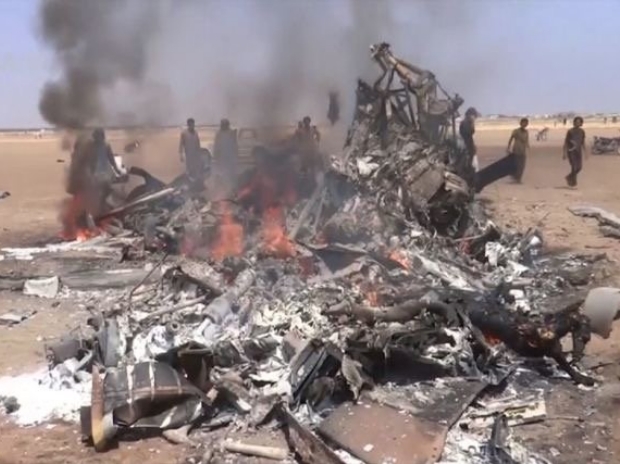 All five people on board a Russian military helicopter that was shot down over Syria on Monday are believed to have died, the Kremlin said. "As far as we know from the information we've had from the defense ministry, those in the helicopter died, they died heroically, because they were trying to move the aircraft away to minimize victims on the ground," Kremlin spokesman Dmitry Peskov told journalists. The defence ministry had earlier said there were five people on board.